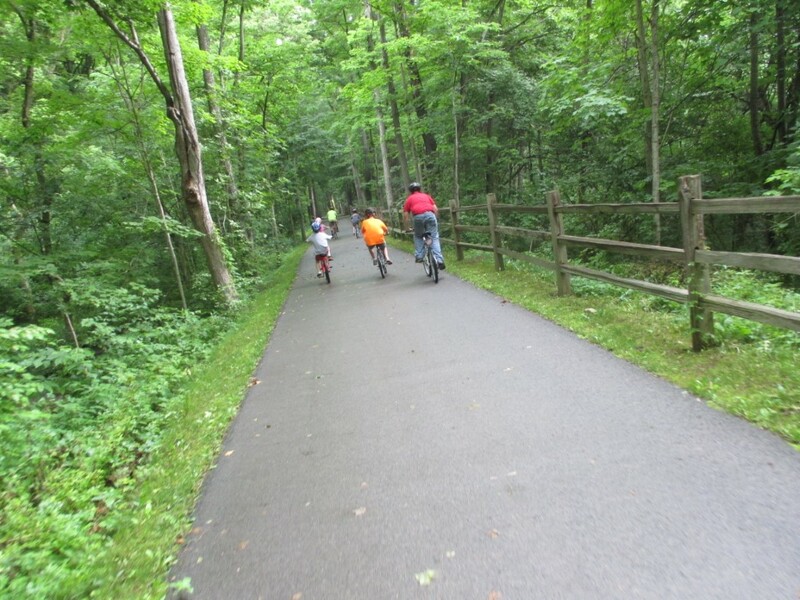 ﻿ Great Miami River Recreation Trail - Ohio. Find It Here. 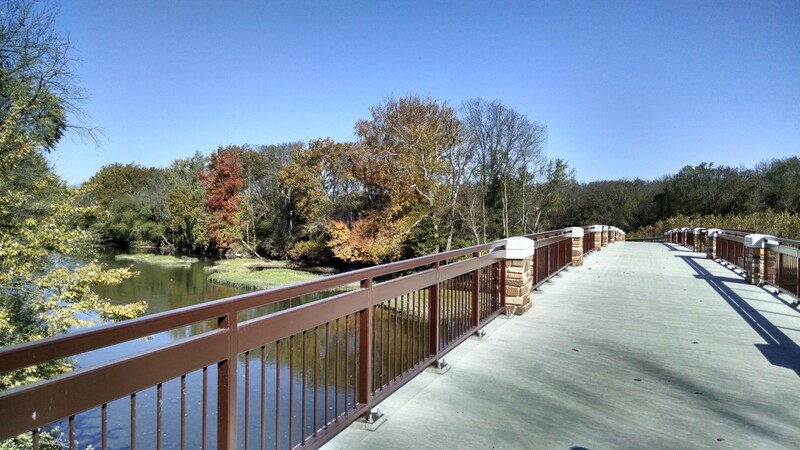 From urban skylines to beautiful river vistas, the Great Miami River Recreation Trail has something for everyone. 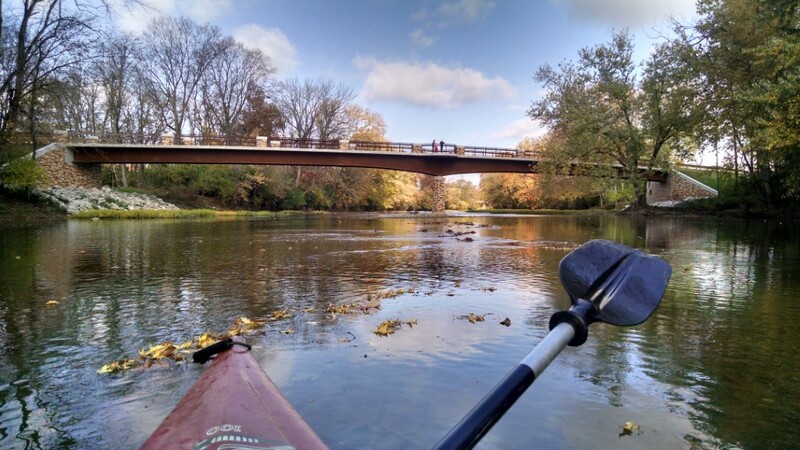 The trail's 75 miles hug the Great Miami River nearly the entire route. The route winds its way near museums, charming and historic downtowns, picnic facilities, acres of natural parkland, and over gently rolling terrain-a perfect match for the runner, skater, or cyclist.The Great Miami River Recreation Trail is part of the nation's largest paved trail network, covering over 330 miles in southwest Ohio. 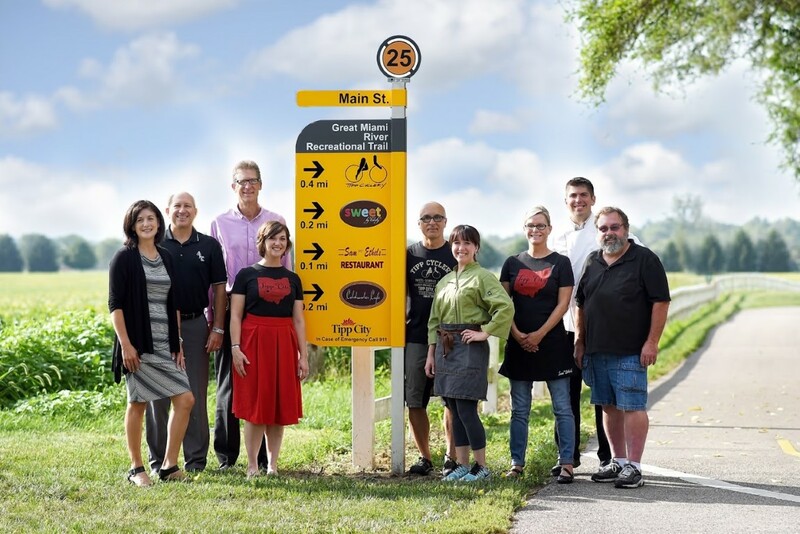 It is the perfect pairing with the Great Miami River National Water Trail, the National Aviation Heritage Area, or any of our historic downtowns. 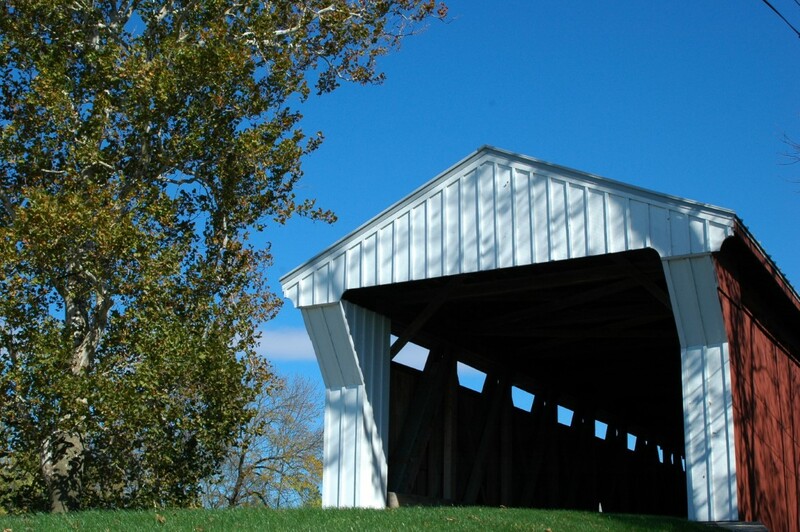 Many of the communities located on the Recreation Trail are deemed Bike Friendly by the League of American Bicyclists.